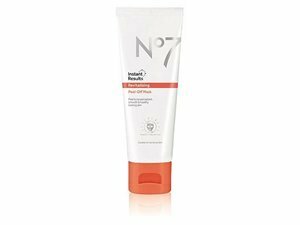 How many stars do you give Total Renewal Micro-dermabrasion Face Exfoliator by NO7? 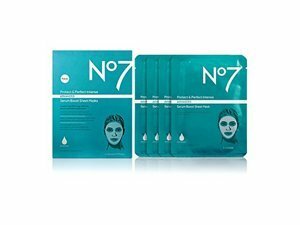 NO7 Total Renewal Micro-dermabrasion Face Exfoliator is available to buy at Boots.com. 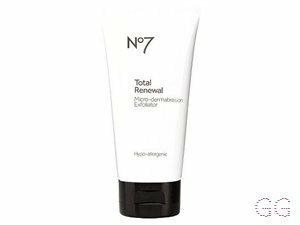 No7 Total Renewal Micro-dermabrasion Face Exfoliator gives you smoother, more radiant skin in an instant. 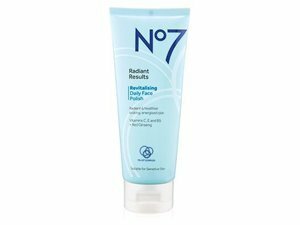 I have dry skin on my forehead and dry skin and redness on my cheeks; from the first use my skin felt smoother and after using for three weeks the redness on my cheeks has reduced so much that I no longer need to use my green primer. Great product, well worth the £11.99 spent. I am in my late 20's/early 30's with dry, light tone skin and blue eyes. My hair is blonde, normal with fine texture. Absolutely love this! 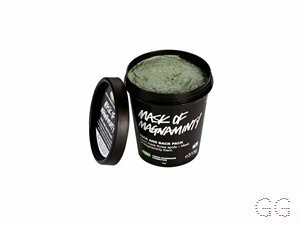 It isn't too harsh for my skin as it's gentle but it isn't too gentle that you can't feel it doing anything. 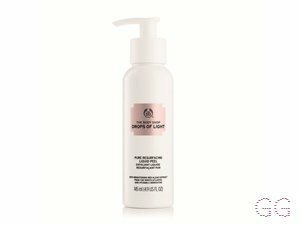 It helped clear up my skin and every time I use it, it makes my skin feel lonely and soft. 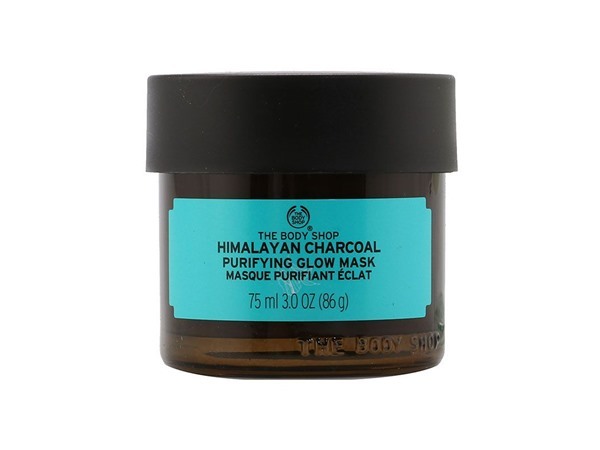 It leaves my skin feeling great before applying makeup as it goes on so much smoother and more even. You can just feel how clean it leaves your face when you use it.  MakeUpGeek, Amestarz and Sheilaflora and 1 others like this. I am in my mid 30's with combination, fair tone skin and hazel eyes. My hair is blonde, combination with normal texture. This is great if you use it with a light hand. I have both the face and the body micro dermabrasion scrubs. If you are over eager with it you will feel raw afterwards. Works well to give a good deep clean every now and then. 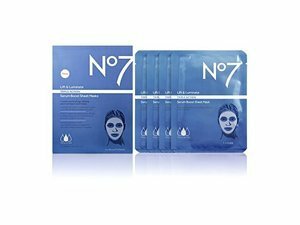 I personally would not use more than once a week as my skin can become dry in winter. 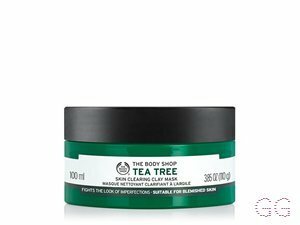 If you have problems with your skin it might be best to use a minimal amount very gently to see how you go. I am in my mid 40's with combination, fair tone skin and green eyes. My hair is grey, processed with normal texture. I am in my late 20's/early 30's with oily, light tone skin and blue eyes. My hair is blonde, processed with normal texture.